Home TUTORIALS Sewing with linen – everything you need to know to make a linen garment! 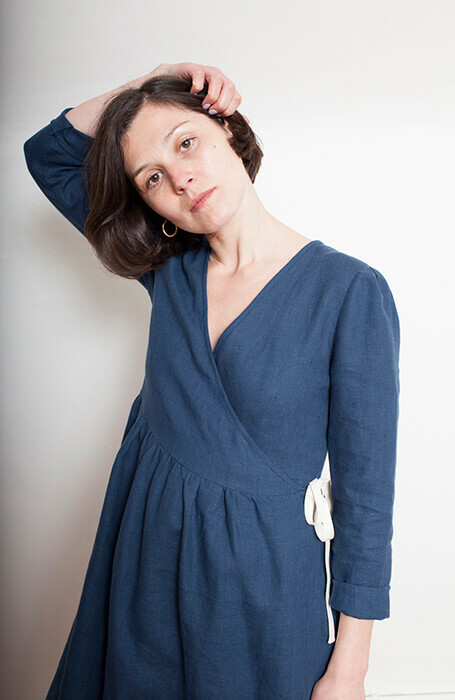 Dressy or casual, for a day at the office or a day on the boardwalk, garments made of natural linen are comfortable, versatile, and attractive. 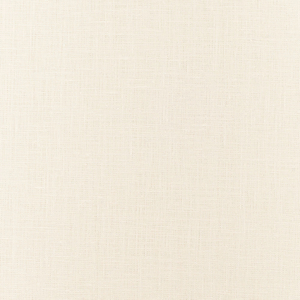 Natural linen has long been a fashionable choice for people wanting an easy-care, go-everywhere fabric. A linen dress or suit is an elegant choice for attending a wedding, but linen looks equally at home on the boardwalk or beach. If you have never sewn with linen, you may be afraid it is difficult to work with. Actually, linen is easy to sew; it does not slip or stretch when you are cutting it out or sewing a seam. However, linen is prone to shrinking and to fraying, so special care must be taken when preparing it for layout and when finishing seams. 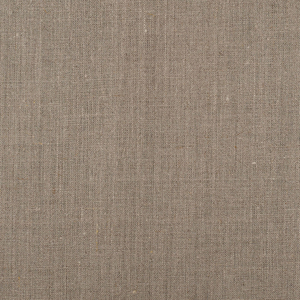 Versatile natural linen comes in weights suitable for any project. Linen is ideal for warm weather because it “breathes,” allowing perspiration to wick away from the skin. 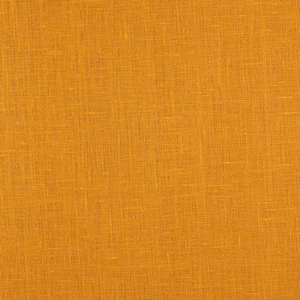 Light weight linen is great for summer dresses or tops and children’s clothes. 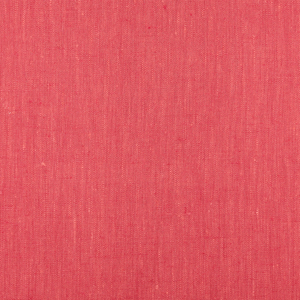 Medium weight linen is suitable for summer pants and shirts. 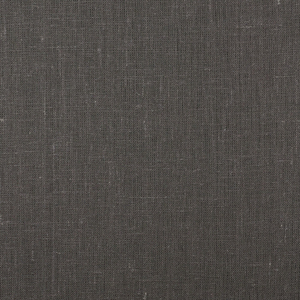 Heavier weight linens are wonderful for summer suits or jackets. Linen is lovely for all sorts of home dÃ©cor projects such as tablecloths, napkins, placemats, drapes, pillows, and slipcovers. It makes stylish shower curtains and guest towels. 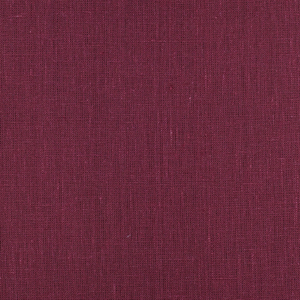 Linen is also ideal for historical enactment garments. 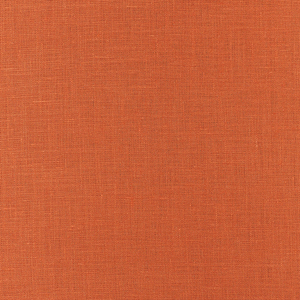 While linen is ideal for nearly any project, it is not suitable for patterns requiring a stretchy fabric. The pattern’s fabric suggestions are the best guidelines; if a pattern is suitable for linens, it will say so on the back of the envelope. You also must make sure that the color and print of the fabric you choose are suitable for the person who will wear the finished garment. I learned this the hard way. I spent a lot of time and effort making a beautiful cerise dress. The color looked great on the bolt of fabric and I had previously made a dress that I loved from this same pattern, but once I tried the finished garment on, I was very disappointed. Cerise is definitely not my color; it made me look too heavy. 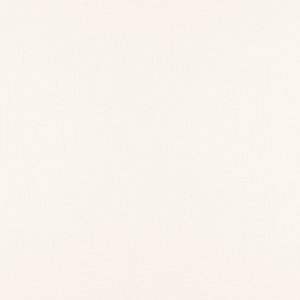 Choosing one of the many shades of natural un-dyed linen is one way to avoid this problem; the subtle neutral creams and beiges of un-dyed linen look great on any body shape. 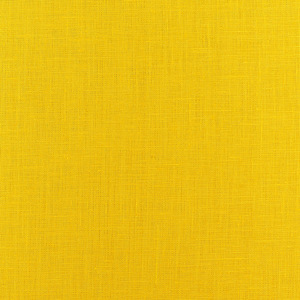 When choosing one of the numerous delightful shades of dyed linen fabric, keep in mind the colors which you know you look good in. So you have your fabric and your pattern chosen. 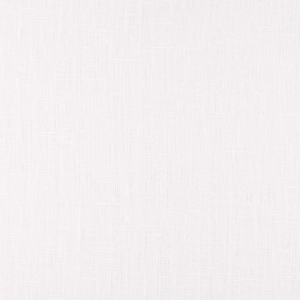 You love the crisp look of that brand-new piece of linen. It seems a shame to pre-wash it before cutting it out and sewing it. Do you have to? I have found that the answer is yes and no. Because linen does shrink when washed, you must do something to minimize the shrinkage. You don’t want to sew an absolutely lovely outfit, that fits perfectly, only to have it shrink to a size too small the first time it is washed. A large amount of shrinkage can also cause the garment’s shape to become distorted. When choosing a pre-treatment option, remember you will want to continue to clean the garment the same way you pre-treated the fabric. 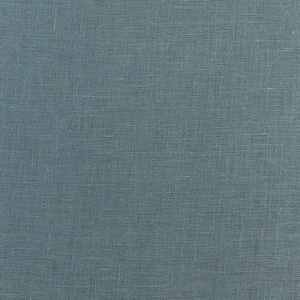 Many people enjoy linen’s natural tendency to soften when washed. 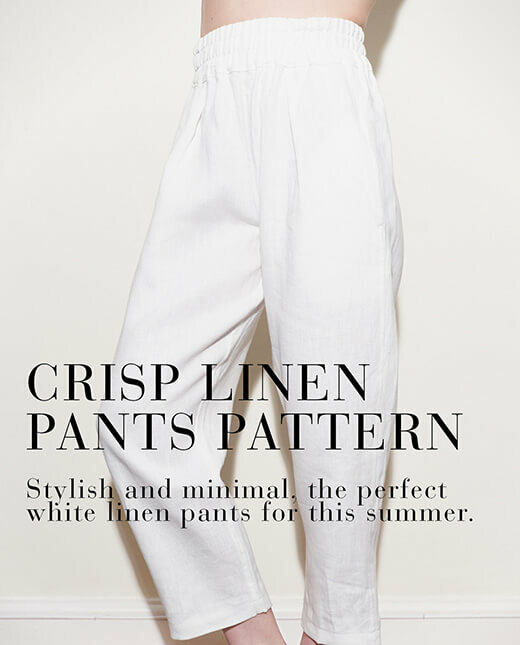 Linen gets softer and more comfortable with each wash. If the finished garment is going to be washed in hot water, pre-treat your fabric by washing it in hot water before laying it out. Linen washed in extremely hot water will experience maximum shrinkage and thus will not shrink when washed again. If the finished garment will always be washed in cold or warm water, then pre-treat the fabric by washing it at that temperature. I generally pre-treat all my fabrics by rinsing them in plain water without any detergent and then hanging them up to dry. If you want your linen to stay as crisp as the day you bought it, you may want to dry clean the fabric before you lay it out. I have found that a nice alternative to dry cleaning is steam pressing the linen before you lay it out. In addition to steam from the iron, I use a damp press cloth or towel over the fabric. Always protect your linen with a press cloth when ironing; although ready-made press cloths are handy, any iron-able fabric will do. A an extra piece of the fabric you are working with makes a handy press cloth. In a pinch, I’ve even used damp paper towels. The thinner linens are a breeze to cut. You may find thicker linens easier to cut with a rotary cutter. If you use a rotary cutter remember to protect your table with an appropriate self-healing mat designed for rotary cutting. Holding a ruler as a guide on the straight edges of the pattern helps you achieve nice straight edges when using a rotary cutter. The next step in achieving a professional-looking linen garment is accurate marking. I generally use marking pencils to mark my patterns and tracing paper to mark details such as darts and pleats, but these tools are often not appropriate for heavily textured linens. Marking pencils and tracing paper don’t leave sharp enough marks on some fabrics and the marks they do leave are often difficult to remove from heavily textured materials. Test your marking tools on a scrape of the intended fabric, before using them on the fabric itself. Tailor tacking is accurate, but time consuming (and something I just hate to do). I often mark with straight pins which have colored heads. If you don’t mind if the pattern gets a little torn, place a regular straight pin (one without a large head) directly through the pattern markings. Then carefully remove the pattern, holding the marking pins so that they don’t move. Once the pattern is removed, replace the pins, with pins that have a colored head. Be sure to position them securely and use care when moving the fabric pieces. This method works very well for marking the position of sleeves and fasteners. It can also work well for darts or pleats, if you carefully draw the dart or pleat lines after the pattern is removed, using the straight pins as guides. (In a pinch, I’ve used a regular number 2 pencil to do this; once folded and sewn, the marks will not show). Seam finishing is one key to a professional looking garment and all linen needs some sort of seam finish. 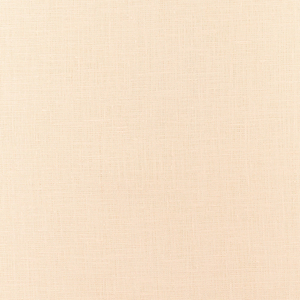 On light-weight and medium-weight linens, a clean-finished edge works well and looks neat. A clean-finished edge requires two steps and takes a little-more time than simply zigzagging the raw edge, but it is worth the extra effort. To clean finish an edge, straight stitch approximately one-eighth inch to one-fourth inch from the edge and then turn the edge under on the stitch line and straight stitch through the two layers. You can also use double-fold bias tape or special seam-finishing tape to enclose the raw edges. This looks great, but if you are a beginner, you may find it somewhat tricky. I personally prefer the clean-finish method. It is easy to learn and requires no extra supplies. Of course, the clean-finish method is not suitable for finishing the armhole seam of a set-in sleeve. You can let the seam stay unfinished, but I prefer to zigzag the edges together after I have set the sleeve in. To avoid a bulky seam, most patterns recommend trimming the underarm seam between the notches, after setting in the sleeve. This is generally a good idea; zigzag over the trimmed edge as well. in the look of the finished piece. Using a press cloth, press the seam flat on both sides to set the stitches and then press the seam open. To save time, sew several pieces (such as sleeve seams, and side seams) in a batch and then press them before you sew the pieces together. Some fabrics do not require the use of a press cloth, but linen has a tendency to shine when pressed, so remember to protect it. 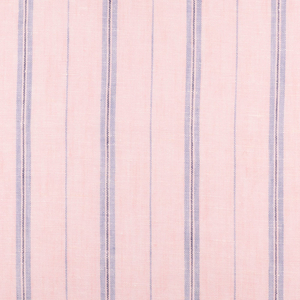 A press cloth also helps to prevent scorching, but it’s not foolproof, so use caution since linen scorches easily. Keeping the press cloth damp, even if you are using a steam iron, will help prevent problems and give your pressed details a nice crisp look. With a little effort and patience, even the novice home-sewer can produce a lovely linen garment. Don’t be discouraged if your first attempt doesn’t turn out as you envisioned it. Like any other skill, sewing takes practice; even experienced sewers occasionally make mistakes. Great thing is you can practice all your need to perfect your sewing skills with linen. 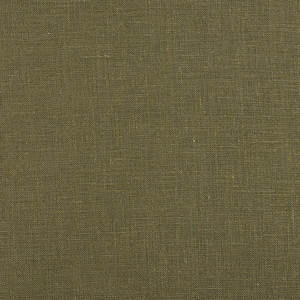 Nice quality linen makes it easier for you to sew and provides better looking finished garments. 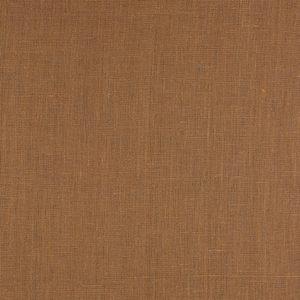 And even though linen is considered a luxury fabric, it is not as expensive as it is thought to be. 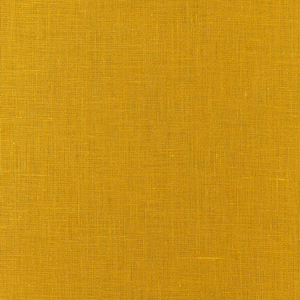 Just go to www.fabrics-store.com to make your linen selection and your fabric satisfaction is guaranteed. Question about the clean finish seam description. Do you end up sewing the seam allowance down to the pant leg once you have folded the allowance in half? This is my first time making ruffled bed skirt. I am using one of your medium weight linen (love your fabrics!!). Question: how should I cut the fabric? 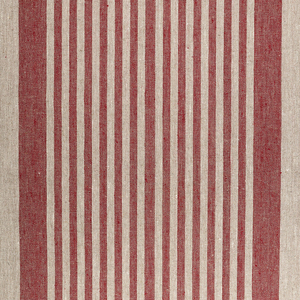 Is it better to cut long stripes parallel to selvage lines, or cut vertical pieces and connect them? I am Making full length lined linen drapes. I am having a lot of trouble with the linen stretching. And the sides are rippling. Is there a way to stabilize the material. ** You said: ** to clean finish an edge, straight stitch approximately one-eighth inch to one-fourth inch from the edge and then turn the edge under on the stitch line and straight stitch through the two layers. I’m confused. Are you stitching the 1/8 or 1/4 inch through both layers and then folding on the stitch line? If so when you fold it over and stitch it’s going to be 4 layers, not 2 and there is still going to be a raw edge which will fray I am assuming. What am I missing here? I’m curious about this too. Also when you stitch through the 4 layers, do you stitch closest to the garment? Or do you take the 4 layers of seam allowance fold them over and stitch them to the garment? If I want to make a white linen dress, what weight would be appropriate weight for it not to be see-through? Question about washing fabric before cutting pattern. Won’t the raw edges of the fabric fray? I serge the beginning and end of fabric together prior to washing. This drastically reduces fraying and eases handling. Thanks for sharing this article with us. I have made some nice tablecloths using linen prints from http://www.mylinenfabric.com . Linen indeed makes our living space warmer and more natural. Love it! Hi all! I am making a casual linen suit using softened mid-weight and would like to line the blazer with a contrasting color. I would prefer to use another natural fabric, rather than synthetic. (I just don’t want to ruin the perks of using linen by lining with 100% poly. ) I am on a budget, so real silk isn’t a realistic option. 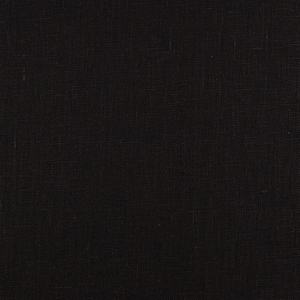 Would you suggest a lightweight linen or a cotton? Or something else?I have linen pants that are lined with broadcloth, so something like a Symphony (poly-cotton blend) is also a possibility. Thanks for any suggestions you might have. I’d like to make linen bath towels but am not sure what weight linen to purchase. Any suggestions? Thanks! Dear Penny, mid weight linen fabric should work great for towels. 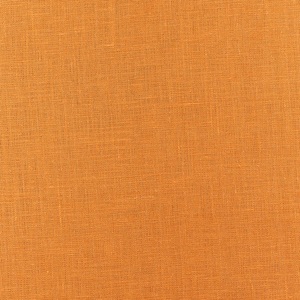 We also stock this gorgeous waffle fabric, which has great texture and the right weight for towels. Hi , good reading but no one seems to have experienced my problem . The linen dress I have is loose fitting but where I sit the seam has pulled and gaped as it would have if it was too tight . Would a French seam have prevented this ? I washed my new piece of fabric and absolutely fell in love with the raw edges. I wanted to use this for a curtain panel. Do you have any suggestions for somehow half-finishing the edge but keeping the beauty of the fray? I am worried that everytime I wash my curtains the fray will get bigger and bigger. Should I just go ahead and sew it up? Thanks. Straight stitch along the upper edge of your fray, then again 1/8 to 1/4 inch above that. Use perfectly matching thread for this “safety stitch “. This will prevent any further fraying. Good luck! Sorry to be off the subject of garments but I can’t find any other place to post a question. 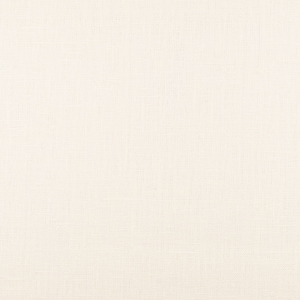 With medium weight linen leftover from another project, can I use the fabric crossgrain for a simple curtain with a casing? Hi Paulette, Mid Weight fabric could work, if you are going for a light curtain effect, it definitely won’t keep the sun out, but will look warm and cosy. 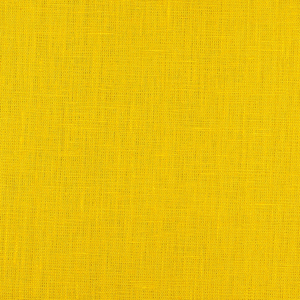 You could try one of our heavier fabrics like 4C22 which has firmer, denser texture, you can always order a sample to be sure. Hope this helps. My linen blouse back hem rolls up from sitting on chairs during the day. What can be done to prevent this? I like the wrinkles in linen but the ‘tootsie roll’ is not very becoming. Thanks for your help! I’d like to use linen to make bath towels and am looking for ideas as to what weight and/or weave to use. Any input is appreciated. 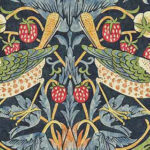 Thank you Elizabeth for an excellent post on linen. I am sewing my wife her second pair of Culottes using Butterick pattern B6223. The first pair I made for her was in black linen, this pair is going to be in white linen. Your absolutely right, linen is really a very nice fabric to sew with and the final product really looks excellent with this fabric. Like you mentioned though, you have to press as you go. That’s the big game changer. Thanks for a great post. Joe over at “Seam Ripper Joe and his Sewing Machine”. Thank you for this easy introduction to sewing with linen. I am starting today and feel confident and eager. 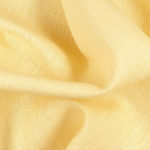 I want to buy some linen to make a dress that will drape and not be too stiff, buying on the internet involves ordering by weight from 150G to 250G per M2. Can anyone advise me on what weight range would be most suitable? Ann, have a look at Tina Givens’ patterns. They sell as PDFs and are very well suited to linen. Reduce wrinkling? Only by yielding to its nature. Never, ever press or iron it; that just makes it shiny so -any- bend will show as a wrinkle, and bending will shorten its life. Always wash and then either hang to dry (dries -very- quickly) or put it into the dryer (not too hot); if hanging to dry, shake it out afterwards to loosen the fabric. Store by hanging, or folding softly and carefully. The softer hand will still wrinkle but won’t be quite as obvious. And people know it’s -real- linen! I suggest underling with a very light weight linen to lessen wrinkles; however, I too worried abot the linen wrinkling until I talked with a close friend, Millionaire, by the way, and she responded to me with, “but Ann, it wrinkles so beautifully.” If really softened by several washings, it feels so good to the body….and it looks so expensive!! I was disappointed that your article did not address how to reduce wrinkles in Linen garments. Do you suggest underline with silk organza or use interfacing? To remove scorch marks, as soon as possible (immediately, if you can) rinse the area with ginger ale (I prefer Canada Dry), then cool water. I was having issues with an old iron overheating erratically, so both linen and cotton were getting regular rinses with ginger ale; it’s a good thing I keep a small stash of it. Is there a particular iron you would recommend? Do you know the best thread tension for linen?